Iredescent Fairy TuTu. 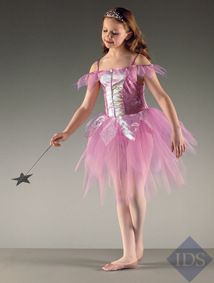 This top quality item is offered to you courtesy of Born to Dance. We offer a full money back guarantee on all our items that are returned undamaged. Should you require any further information on this product, please do not hesitate to contact us.